Launched in 1984, the original Apple Macintosh was an epoch defining computer that remains as one of the most memorable product launches ever. This is not the story of that computer. Instead, a quarter of a century ago Apple was heading into a period of decline. To some extent the Macintosh Classic II, launched 25 years ago this month, reflects the doldrums the company found itself in. 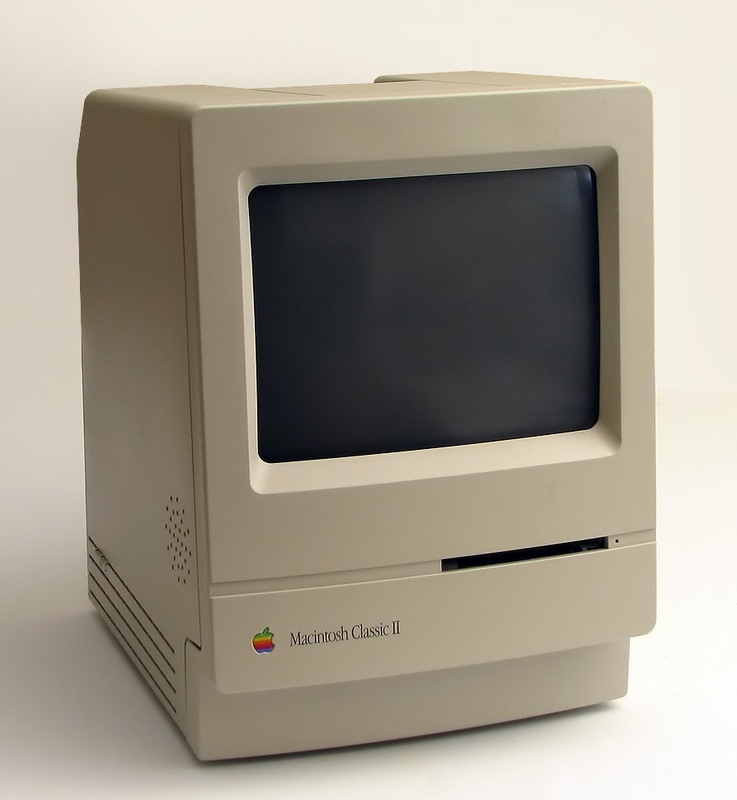 The Macintosh Classic II was the last monochrome "compact" Mac, styled on the original device launched more than seven years earlier. 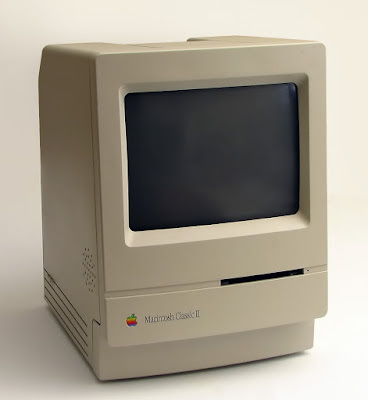 Sporting a similar case design, the Mac Classic II may have looked cute but even in 1991 the 9" 512 x 342 pixel display looked rather stupid. Things were better inside with a 32-bit 60830 CPU clocked at 16 MHz and 2MB of RAM as standard, plus a 40 or 80MB hard disk. The Classic II shipped with the System 6 OS out-of-the-box, upgradable all the way to Mac OS 7.6.1. The tiny screen did have the advantage that the entire main unit weight just a little over 7 kilograms (16 pounds), making it quite easy to lug about. The $1900 contemporary price also made it quite stealable. At a time when laptops were both prohibitively expensive and pretty rubbish, the Classic II did have a certain portable appeal. Apple sold the Classic II until 1993, but after that home users had to put up with the under-designed and over-priced Performa range. The malaise continued until 1988 and the launch of the iMac G3. Today a Mac Classic II in good condition can command prices of several hundred pounds / euros / dollars or whatever, a fraction of the price of an original 128K Mac.